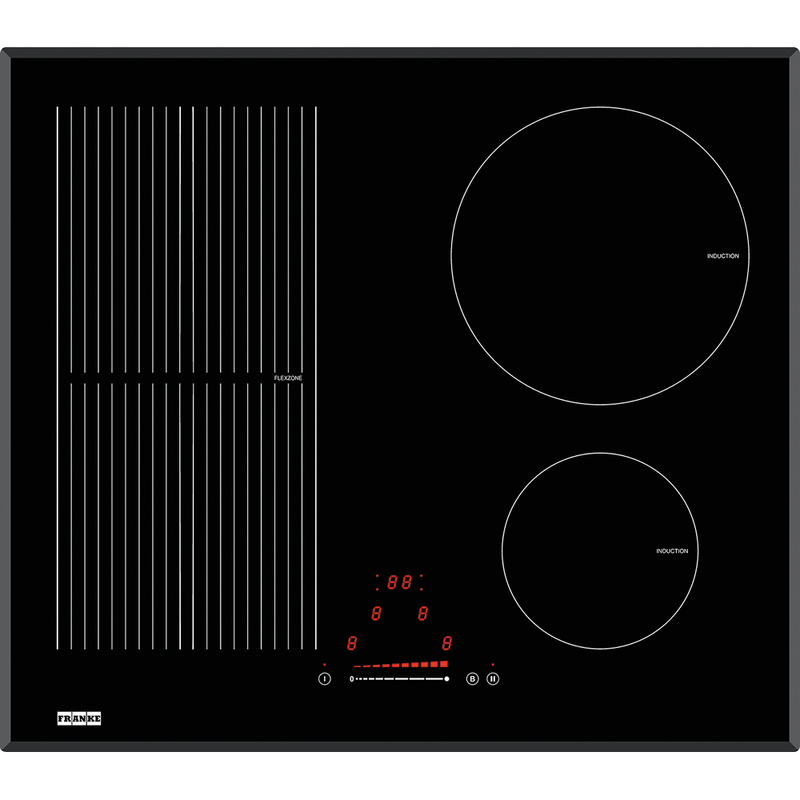 At the heart of every Franke hob is cutting edge design and advanced technology built to last. Whether you prefer a gas or induction hob, we offer styles with matching ovens and more to give you perfect choice for your home. From the sleek surface of an induction hob to the classic cook’s choice of gas, a Franke hob will always deliver the exact control serious cooks need. Our Mythos and Maris lines include hoods, sinks, taps while Frames by Franke and Crystal also offer matching ovens – allowing you to create your ideal look. Turn on your hob and your hood automatically starts up. It’s the smart way to reduce unwanted kitchen smells. You’ll also find retractable hoods that pop up from the work surface, hoods that operate at a whisper and more. Cook with professional efficiency using Franke’s innovative burner designs. Our ranges offer a wide choice of burner layouts and finishes including stainless steel, black glass and mirror. 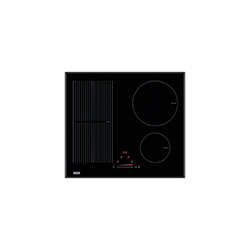 Sleek and unobtrusive, Franke induction hobs boast innovative technology and elegant aesthetics. Every hob is engineered to the highest standards for years of trouble-free performance. Nothing less than absolute precision in design, superb quality of finish and the highest standards of craftsmanship will do. Choose the kitchen of your dreams. Our comprehensive collections give you matching designs coupled with cutting-edge capabilities. You’re certain to find the ideal style for your home.